Description: To most looking in, Rebecca Bunch has a great life: a high powered job as an attorney in a prestigious New York law firm, great future prospects in her chosen profession, looks, brains, and money. But she has always suffered from anxiety and depression, for which she is on a plethora of pills. Those maladies are largely from being pushed by her overbearing Jewish mother, which also led to Rebecca's father abandoning the family when she was young. 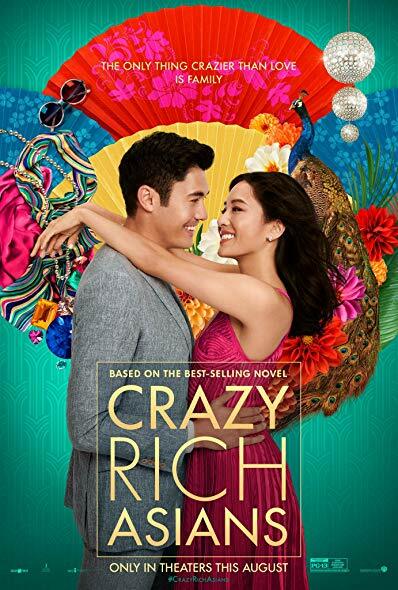 When on the streets of New York Rebecca runs into Josh Chan, her boyfriend from summer camp ten years ago when they were sixteen, she remembers back to that time as the happiest time in her life, happiness which eludes her. 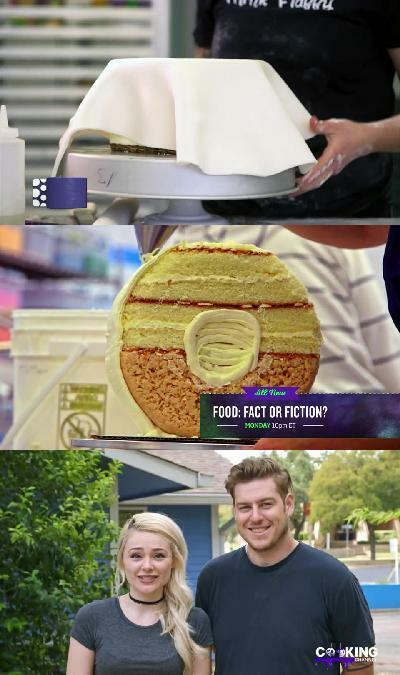 When Josh mentions that he is imminently moving back to his hometown of West Covina, California, Rebecca decides to pursue happiness in moving to West Covina herself, telling people it's because she got a fabulous job there, where in reality it's to rekindle a relationship with Josh, which she believes is what will make her happy. 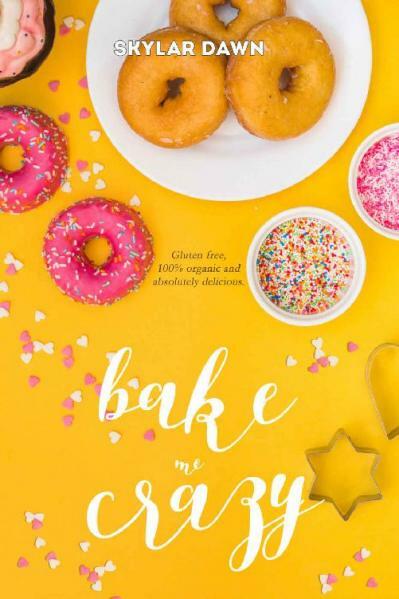 As Rebecca ekes out a life in West Covina with a wide array of new friends, colleagues, allies and enemies - within this collection being Josh and his friends - Rebecca may come to some realizations about her life and what she is trying to achieve. 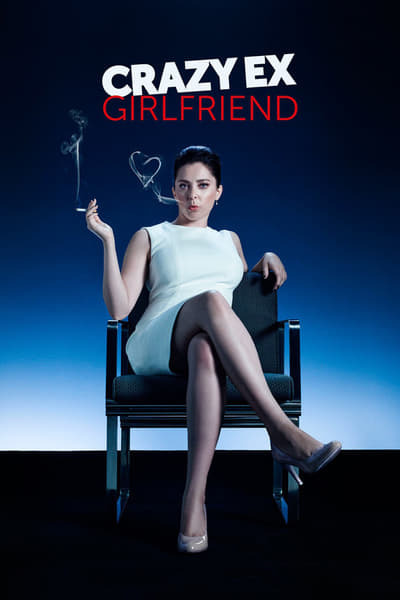 Does this all make her a crazy ex-girlfriend, or is it a little more nuanced than that?